Want to buy a vinyl record and play Nintendo again? 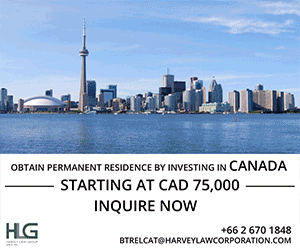 No, this is not 1992, and yes, we're serious. It seems every time we get used to a piece of technology, something better along comes to take its place. Consumers are always in a state of catch-up (unless you're Tech Talk columnist Byron Noel) with the latest gadgets already old once the cash-register is rung up. The most obvious examples are in the music and videogame industries. We've gone from vinyl records to cassette tapes to compact disks to mini-disks to digital. The same goes for gaming as the PlayStation 4 is basically a computer and entertainment system, a far cry from the 8-bit graphics on the Atari 2600, released in 1977. Despite this, a small movement has already begun to revive some of the devices and gadgets of old to expose them to a new audience. One such retro advocate is rocker Jack White, of The White Stripes and The Dead Weather, who has released a solo album that is being sold exclusively on vinyl, and Lazaretto is not just any album, it's arguably the most souped-up vinyl record ever produced. 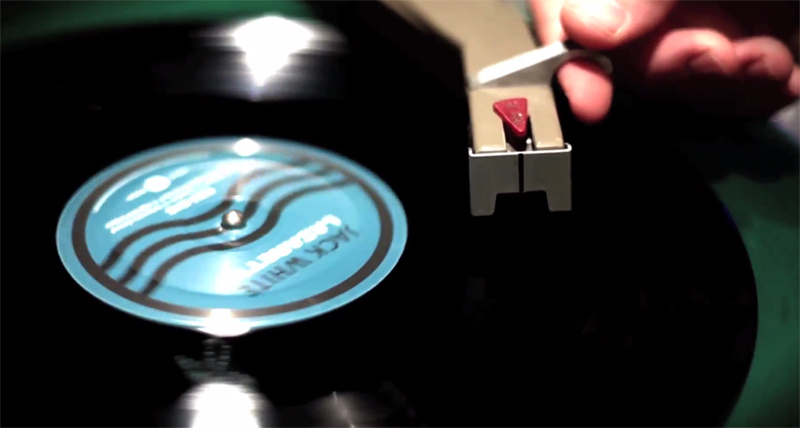 The LP can be played at three different speeds (35, 48, 78), and has a locked groove on the outer edge, a unique feature that allows the album to play continuously over and over (similar to The Beatles' Sgt. Pepper's album). It also has two different introductions for one song, depending on where the needle is dropped, and has two different finishes on either side. The best feature, however, is that this remarkable album has a hologram of a floating angel etched by hand. In addition to the vinyl revival, we have several companies looking at the past future of gaming. 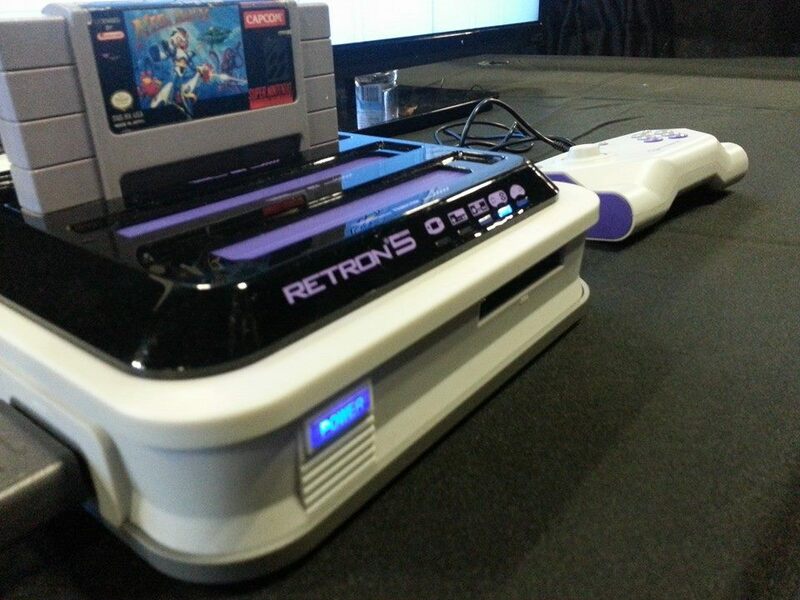 The RetroN5, developed by makers Hyperkin, is a retro (duh) gaming console that plays titles from the Nintendo Entertainment System (NES), Super Nintendo Entertainment System (SNES), Sega Genesis, Sega Mega Drive, Famicon, and Game Boy Advance. Though it's not the best looking system, it does include an HDMI out that will play games in 720p and comes with a wireless controller that works with Bluetooth – not bad for US$150 (B4,500). For something a bit more luxurious, there's the Analogue NT, an aluminum-clad console that plays original NES and Famicom games (think Mario Bros. and Duck Hunt). It also comes with an HDMI port with 1080p upscaling and four built-in controller ports, though the controllers are sold separately. The Analague NT is available for a whopping US$500 (B15,000), an item clearly made for those who play Donkey Kong while munching on caviar and foie gras. Elsewhere, even the Tamagotchi – the handheld digital pet that was popular in the mid-1990s – is making a comeback. The company has recently launched the same small, key-chain device albeit with a digital human baby instead. It's not so much an updated version as it is a re-release with a few new updates including the ability to send gifts and text messages by tapping two Tamagotchis together. Characters can also be sent on a virtual “playdate” through tapping. The company is clearly trying to cash-in on the popularity of mobile devices as it comes with its own mobile app (3 million downloads so far) to introduce kids to the new brand. The generation that has grown up with computers, cell phones, and MP3 players may soon look at the past as a way to gain a new experience. With the way things are going, typewriters might become the next fashion statement.